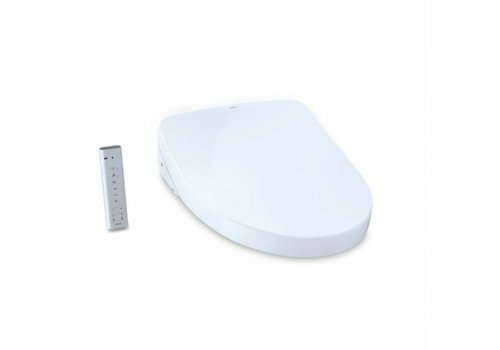 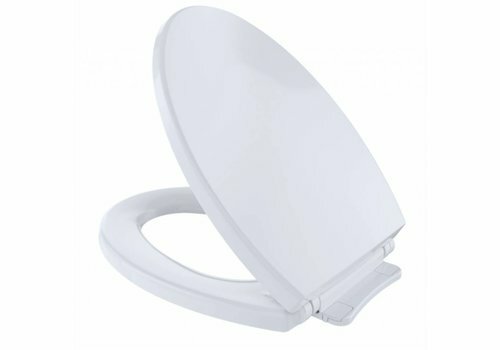 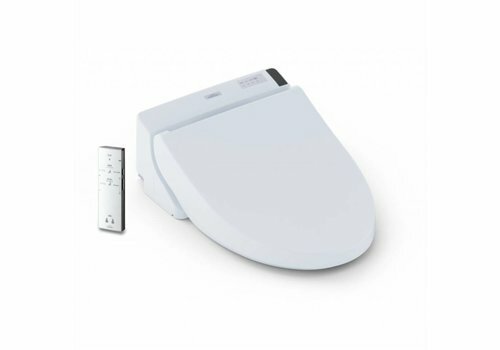 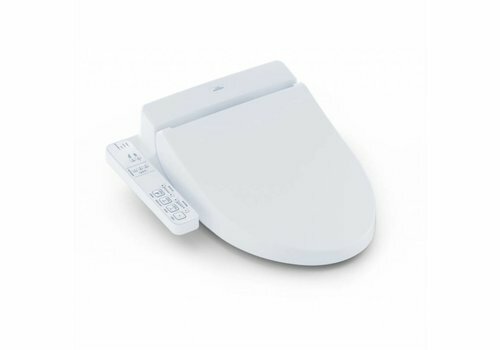 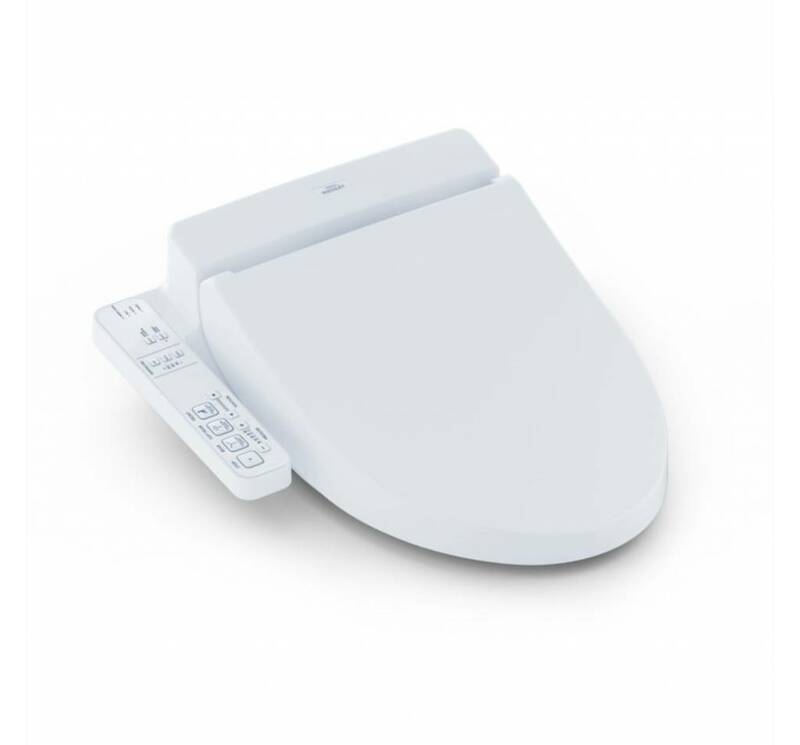 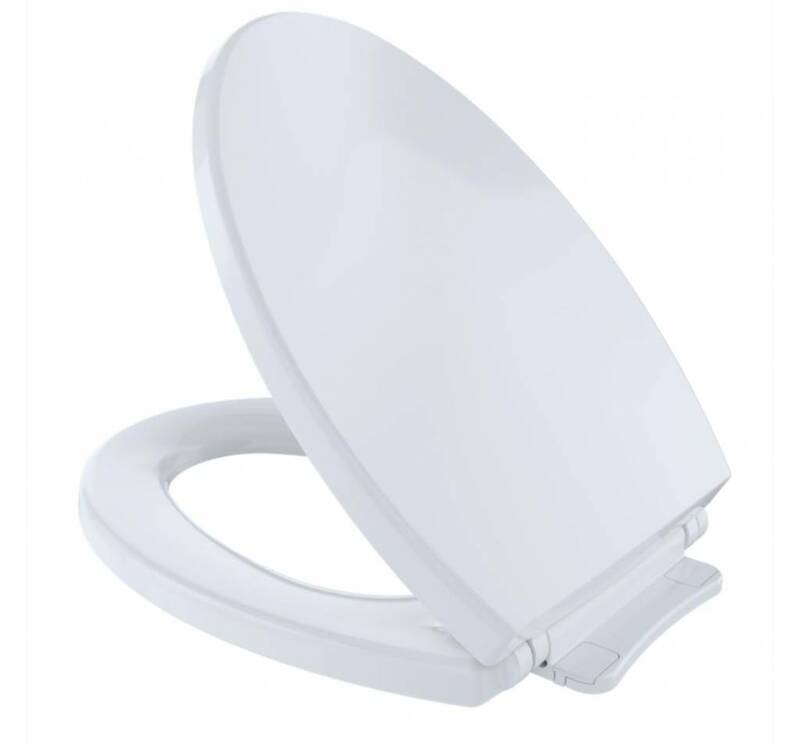 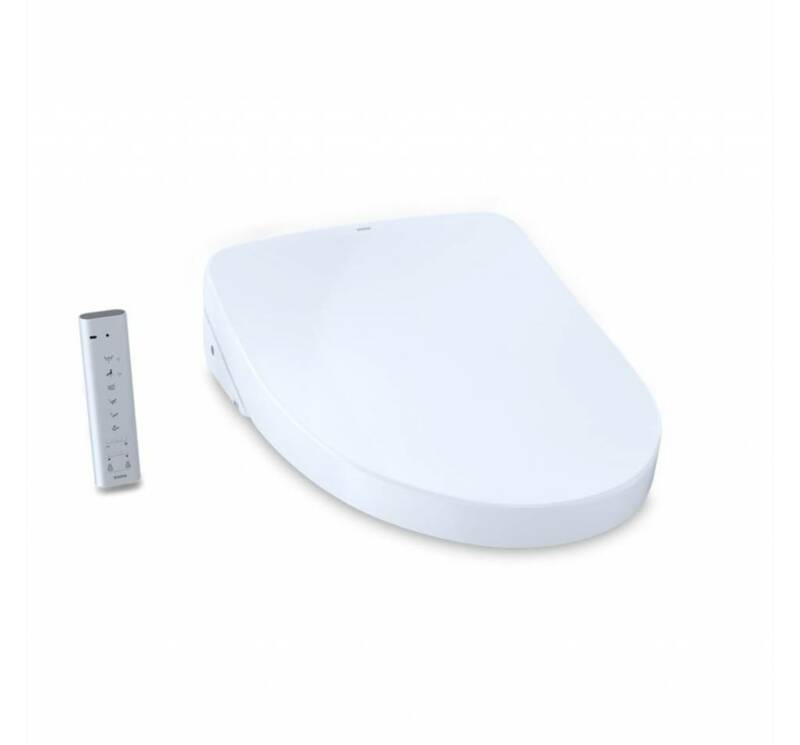 This high profile one-piece toilet is elegantly designed. 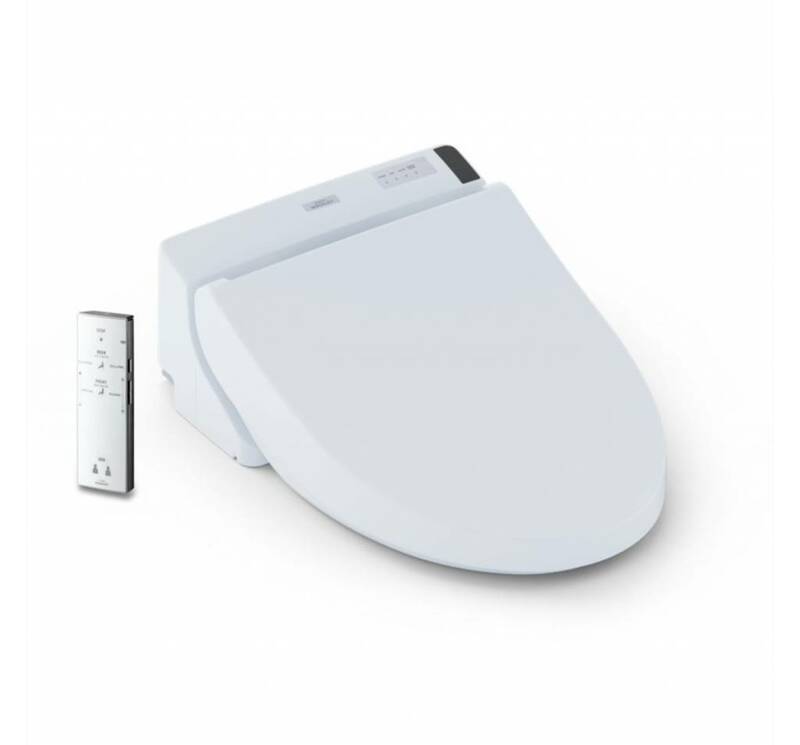 Features Toto's innovative Power Gravity system, saving you water. 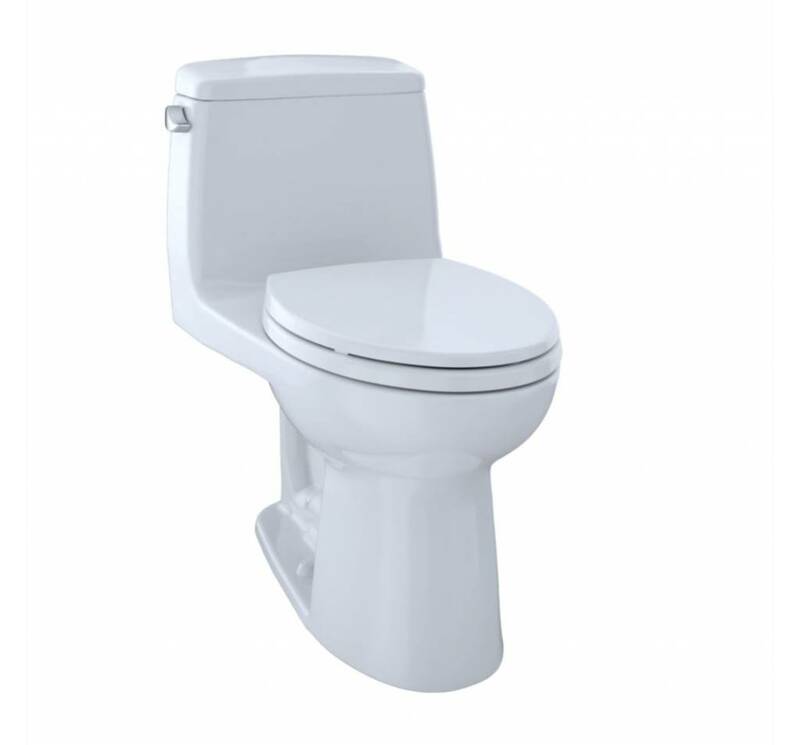 With SoftClose seat or optional WASHLET upgrade.